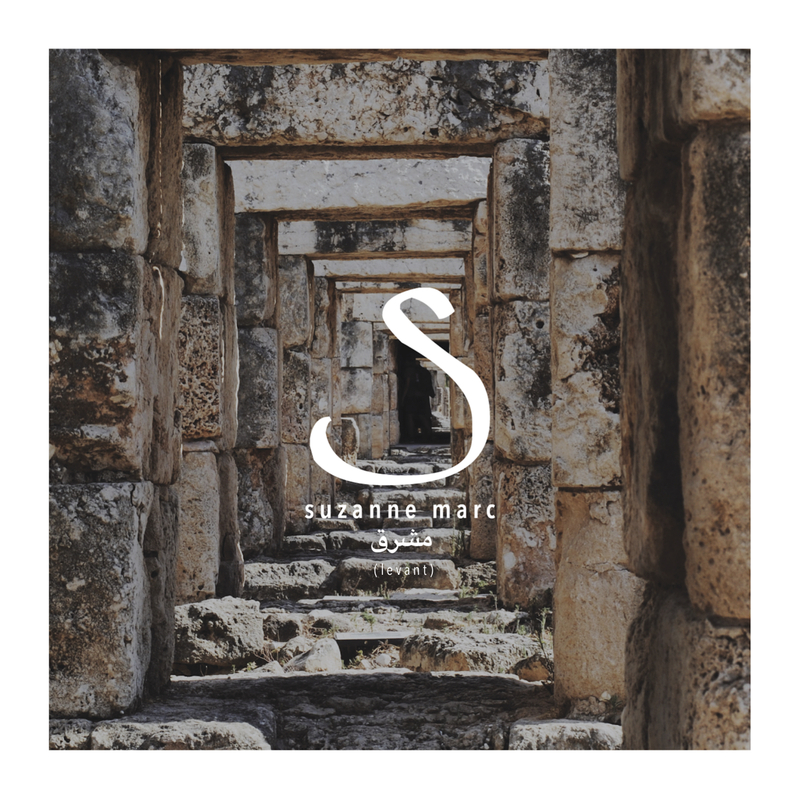 If there were one thing lacking in Christian music today, it would be brokenness before the Lord—something debut artist Suzanne Marc has not only embraced, but something she has managed to weave into her songwriting. In her brand new three-song EP, Levant, Marc explores questions of faith in the face of poverty and injustice, drawing from her years overseas in the Middle East. Her opening track, Remember Me, is a ballad to the beloved: the orphan and the widow, the impoverished and the sick. A familiar finger-picked acoustic guitar sets the stage for Marc’s rich alto vocals, beckoning us not only into the suffering of others, but also the suffering of Christ. Eventually overtaken by a chorus of strings (thanks to the always provoking compositions from house of prayer veteran, David Brymer), this song is one for the charts: something you’d hear on a holiday season commercial or a Spotify rainy-day playlist. Marc follows in the footsteps of her father who she tells us, “would set old hymns and Arabic scripture to new melodies that he composed on his autoharp.” Malachi 1:11, the final song on the EP, is a triumphant declaration of hope set in a traditional minor key in homage to legendary singers such as Sabah and Fairuz. There is great strength in those words, and we couldn’t be more moved by this poet’s life. Keep an ear out for Levant on all music platforms today, and give it as a gift to someone close this holiday season! You can find Suzanne Marc’s music on Spotify or on iTunes today, and expect it in stores for purchase by next Tuesday, the 27th.